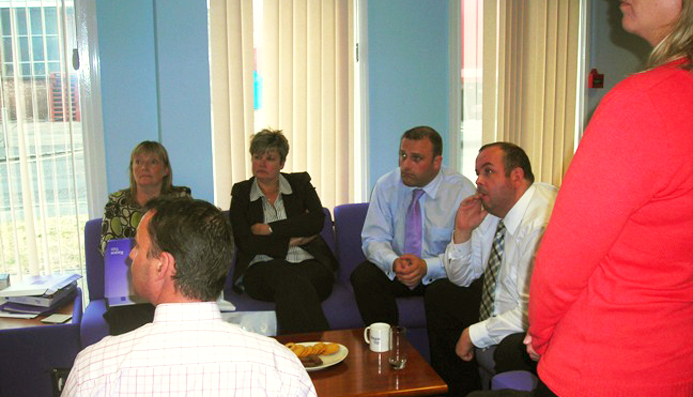 Ragus hosted a training morning for part of the account manager team at Bako Northern. It was a successful Day hosted by Ben Eastick and the support team. 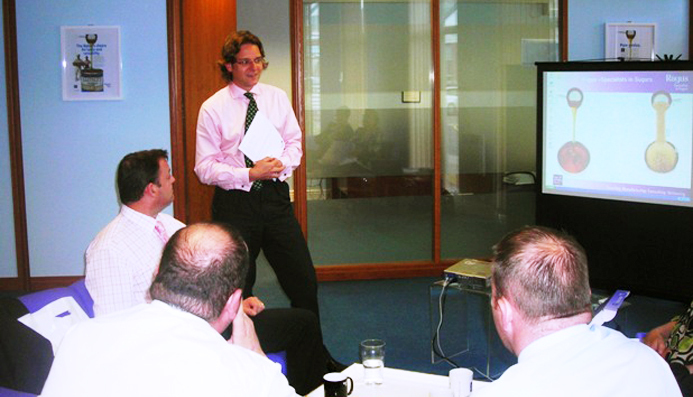 Ben Eastick running a Q&A session for the team at Bako Northern. Good luck to all and thank you all for coming to visit.